Get to know the best of Cuba. 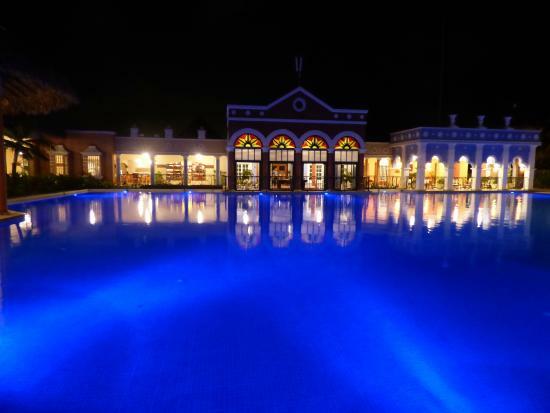 The IBEROSTAR Varadero hotel was inspired by the colonial style, a beautiful reflection of Cuban architecture. 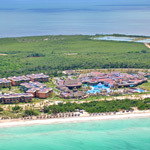 In addition, located on the stunning Varadero beach, the hotel is surrounded by lush native vegetation and Cuban waters. Furthermore, the hotel is very attentive to Cuban gastronomy and the traditions and folklore of the country: guests can sample the best of the island’s cuisine, smoke one of the famous Cuban cigars and dance to the rhythms of its best music. All this invites you to discover the charms of Cuba and enjoy a very authentic holiday. Personal Care in Varadero. At the top IBEROSTAR Varadero hotel, vacations are a complete and satisfying experience. It has a team of professionals which provide the best spa services in Varadero, for both body and mind. A special wedding. Since such a day deserves the best care, the IBEROSTAR Varadero hotel has a wedding planning and organization staff to help you with every detail. The hotel also offers wedding packages and various services for the wedding couple and their guests. 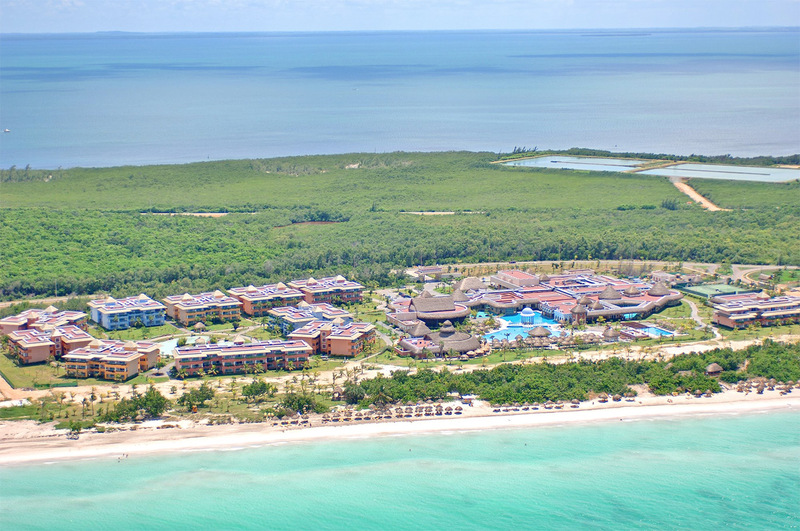 Finally, the site where the IBEROSTAR Varadero hotel is located is the perfect setting for a day to remember. 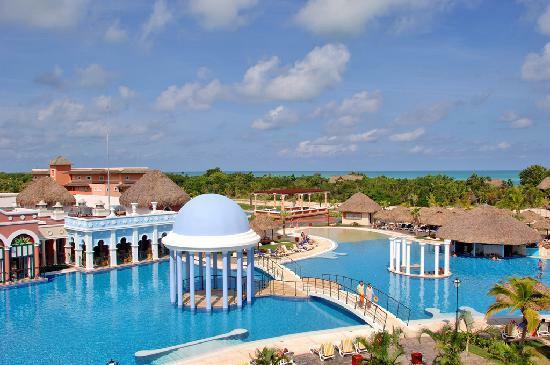 At the 5-star IBEROSTAR Varadero hotel in Cuba, fun is guaranteed. The youngest of the family will enjoy the activities the hotel organises for them and adults can relax in the spa while receiving the best care. In addition, nights in Varadero are very entertaining with a wide range of music and dance performances and shows to enjoy: the best way to learn about Cuba and the Cuban passion for music. Younger children will be delighted going to their daily session at the hotel's Mini-Club. The Mini-Club is specially designed for children between 4 and 12 years, and has a variety of activities organised for children to have fun and learn with other children. In addition, the hotel offers a childcare service for children under 4 years of age (with a fee). Vacations are also for taking care of yourself and disconnecting from the routine. Therefore the IBEROSTAR Varadero offers a complete spa where guests can go to get relaxing massages and other health treatments in Varadero. The spa also has Jacuzzi areas to enjoy some quiet time. Part of the Cuban culture is its passion for music. 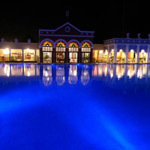 The IBEROSTAR Varadero hotel organises shows that are different every night; 5 nights a week a band livens up the evening and every day guests can enjoy the various shows and the disco. 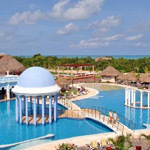 The IBEROSTAR Varadero hotel has internet area that stays open 24 hours a day and Wi-Fi service in the lobby area. Those who choose to engage in sports during their stay in Varadero may do so at the hotel facilities as well as outside the hotel, with companies specialising in more technical sports like diving and horseback riding. Without any additional charge the hotel offers various sports such as tennis, basketball, archery, and dance classes, among others. In addition, the hotel pools are irresistible for spending the day coolingoff while enjoying the beautiful views of Varadero beach. Without leaving the hotel and at no extra charge, the top IBEROSTAR Varadero hotel encourages guests to enjoy sports such as aerobics, archery, basketball, beach volleyball, soccer, kayaking or tennis. Moreover, there are dance classes taught by teachers who have great rhythm. A short distance away, guests have the opportunity to practice other sports in Varadero for an extra fee. 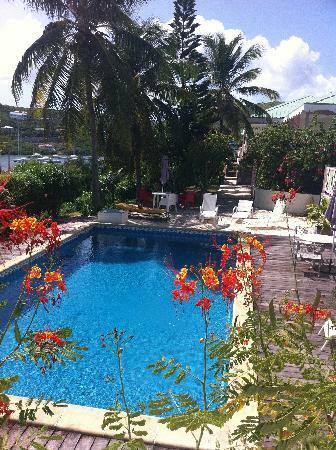 These include horseback riding, scuba diving, water skiing, golf and bowling. 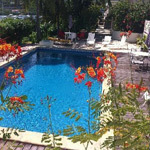 One of the favourite pastimes in Cuba is to enjoy sunny days at the pool. They are the perfect place to cool off and get a tan, all at the same time, in any of the hotel’s 3 large outdoor pools, one especially designed for children.